The All Net Fam Call 299 allows subscribers to make 100 minutes of landline call to all networks for as low as P299 per month. Those who subscribe to the plan will enjoy an exclusive promo rate of P99 per month or P1/minute call rate on the first month of their subscription. 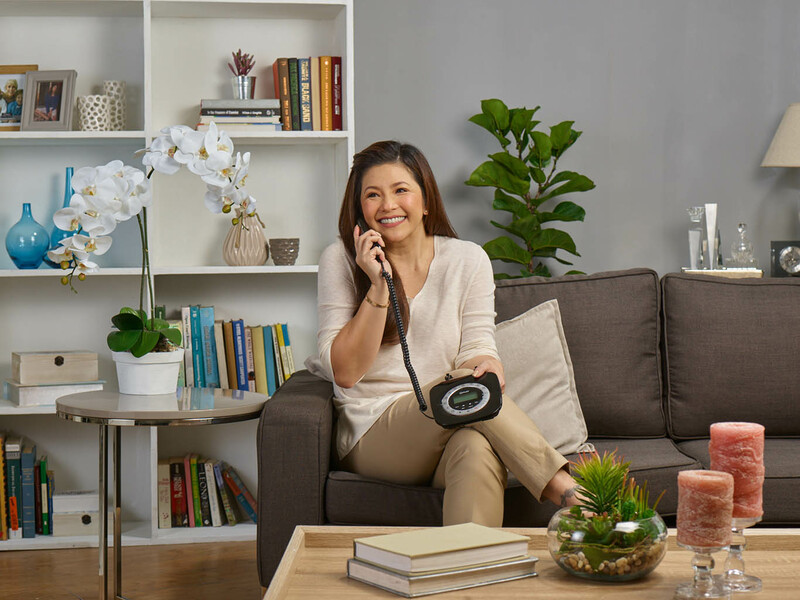 The lowest call plan of PLDT Home to date, the All Net Fam Call 299 allows the landline to make calls to all networks including Smart, Sun Cellular, TNT, Globe Telecom, and TM. “This new offer is part of our commitment to provide affordable and innovative call services to more Filipinos. Now, they will be able to enjoy four times lower call rates across all networks,” says PLDT FVP and Head of Home Business Oscar Reyes Jr.
PLDT subscribers will enjoy the All Net Fam Plan 299 as an add-on to their existing PLDT plan, available for Voice, Home DSL, and Home Fibr plans.